The demolition of Martlets Hall is set to start on Monday 15 April 2019 as part of NewRiver REIT’s town centre regeneration project in Burgess Hill. The demolition of Martlets Hall will allow NewRiver REIT to progress its plans for a mix of new leisure attractions, community facilities, retail units and restaurants in the heart of Burgess Hill. The proposals include a 10 screen Cineworld cinema, a 63 bed Travelodge hotel and NewRiver recently announced that they are in advanced discussions with Hollywood Bowl. 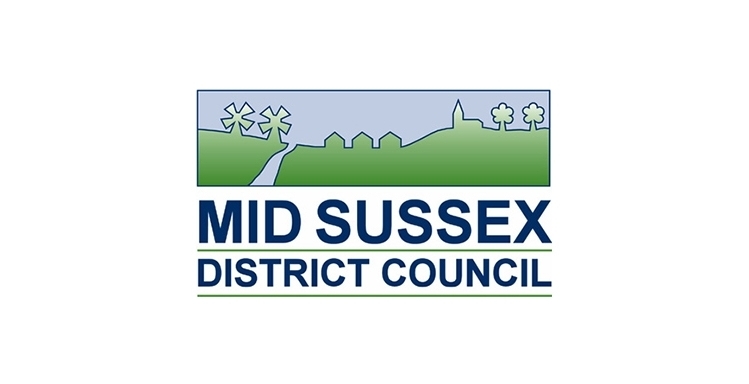 Mid Sussex District Council has installed protective fencing around the Martlets building and demolition work will be carefully managed to keep any disruption to a minimum. Every precaution will be taken to reduce dust and debris while works are underway and the demolition is expected to take around 10 weeks. The adjoining Burgess Hill library will remain open throughout the demolition work and NewRiver REIT is currently in discussions with West Sussex County Council regarding a suitable permanent home for the library.